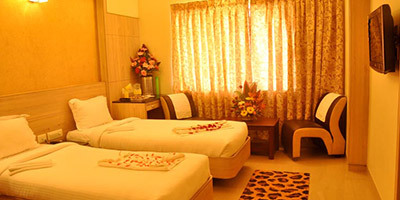 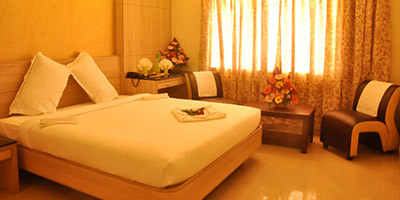 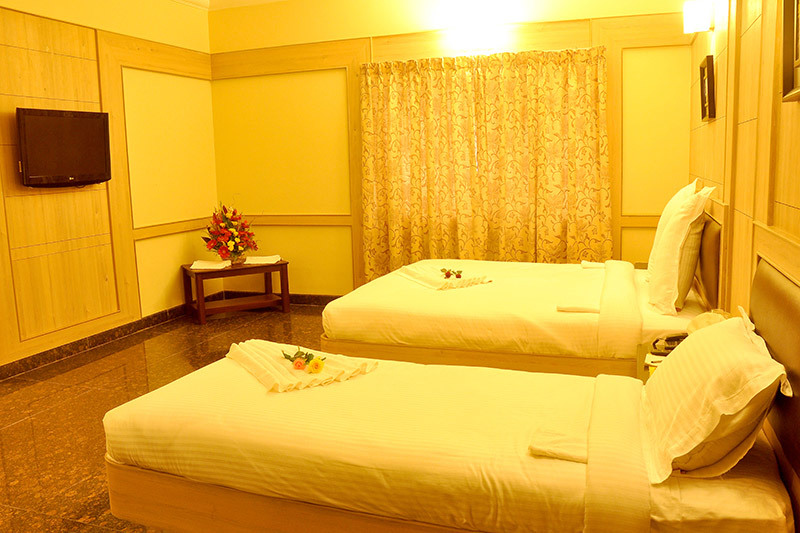 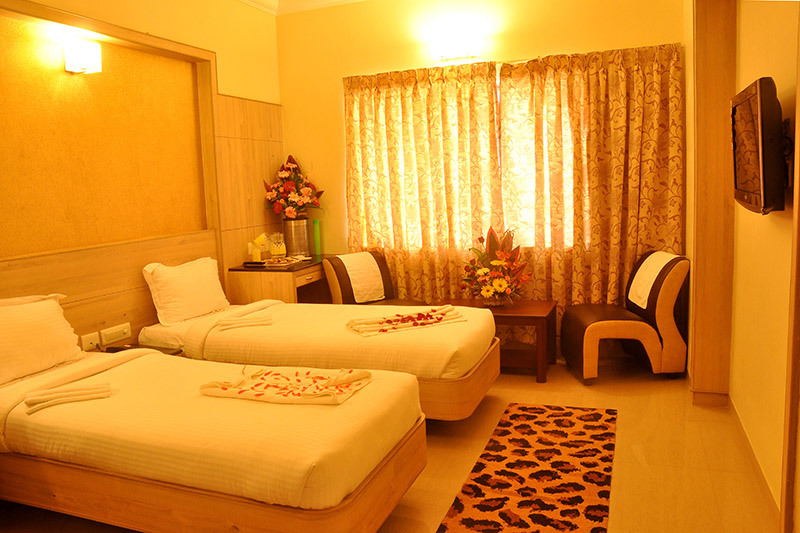 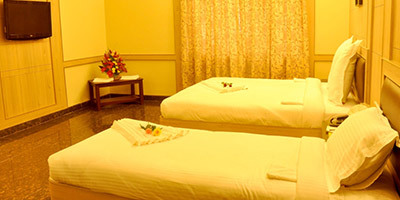 The rooms are well crafted with different types of wooden interiors in each floor and latest amenities with all comforts. 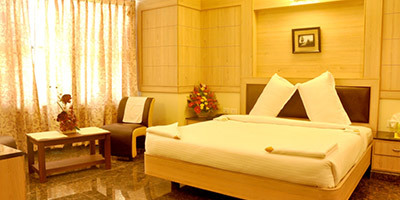 Designed to provide the maximum comfort with a leisure feel. 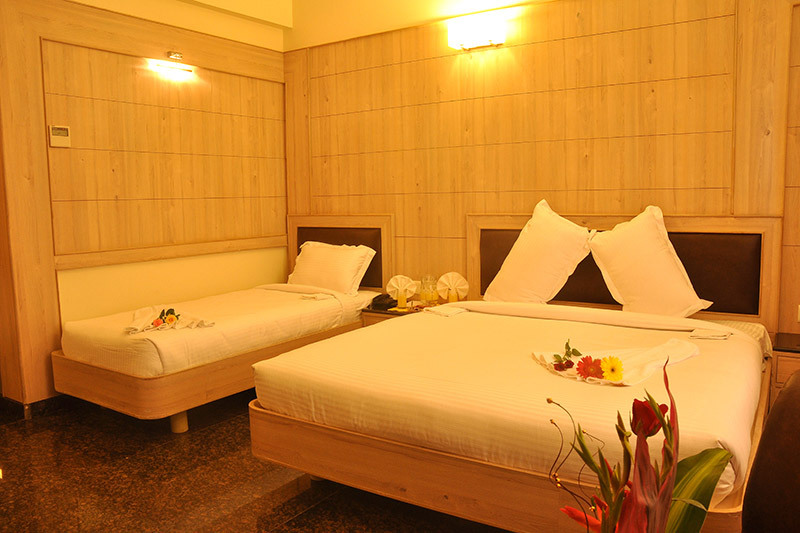 The Room has luscious wooden trendy decor with a soothing ambience. 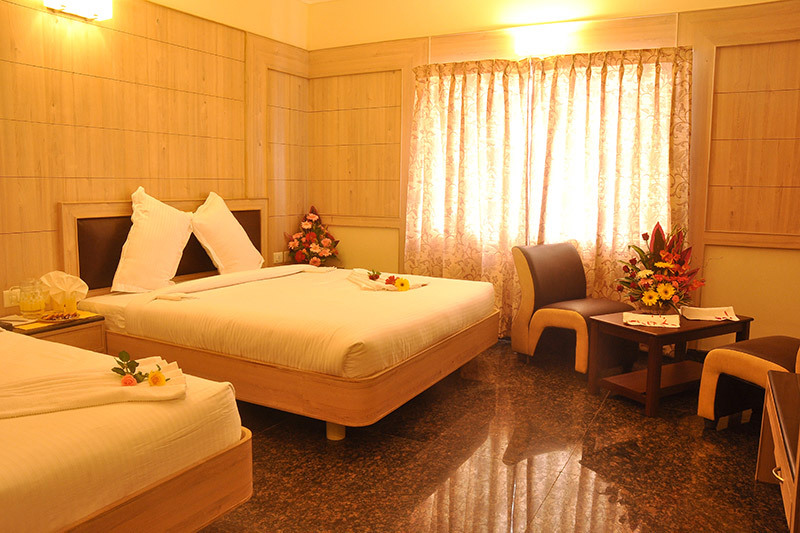 A Room Designed to offer a maximum luxury and spacious by size. 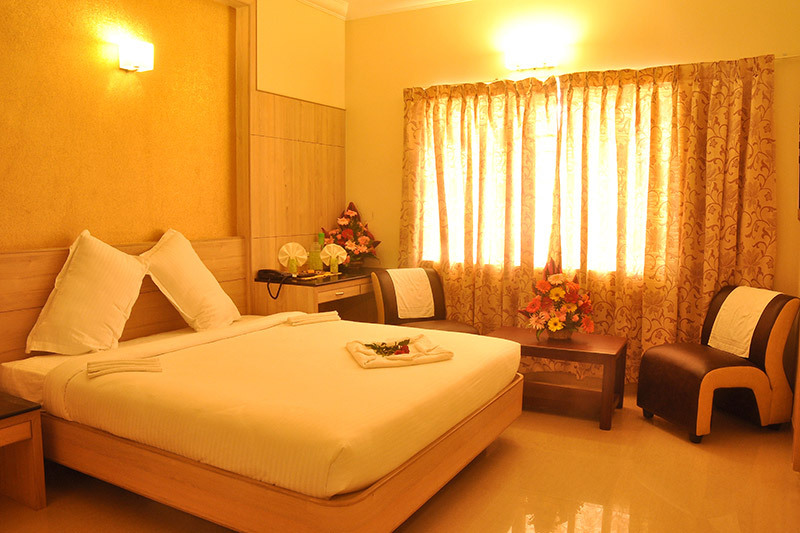 This room is accompanied by a dedicated lobby with lucrative lighting themes, soft wooden decor and feather touching linen accessories makes your stay a pleasant. 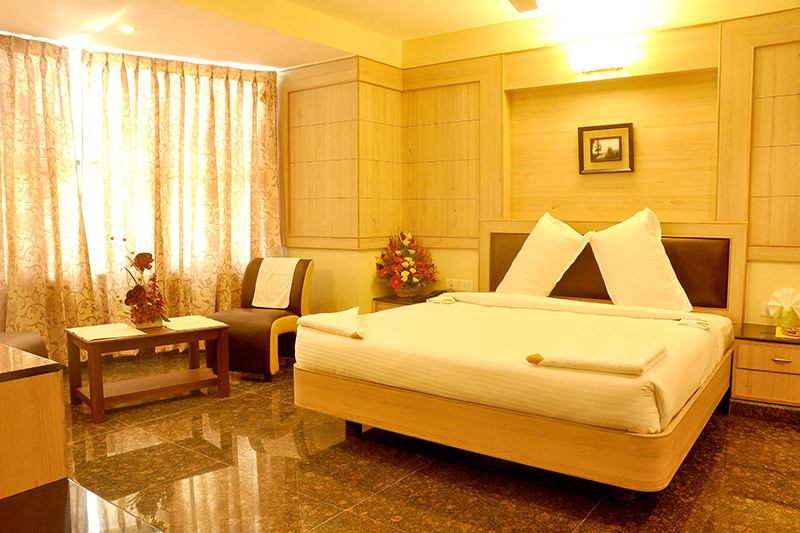 A Room Designed to offer a maximum luxury and spacious by size. 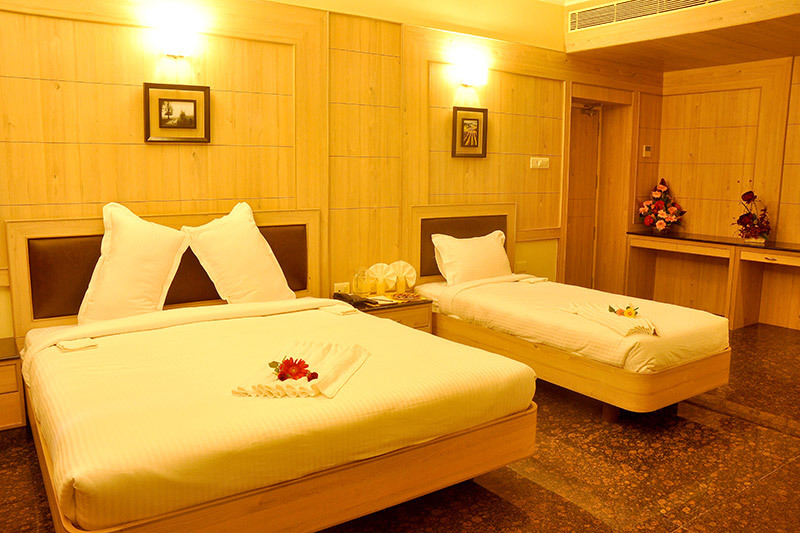 This room is accompanied by a dedicated lobby with lucrative lighting themes, soft wooden decor and feather touching linen accessories makes your stay a pleasant. 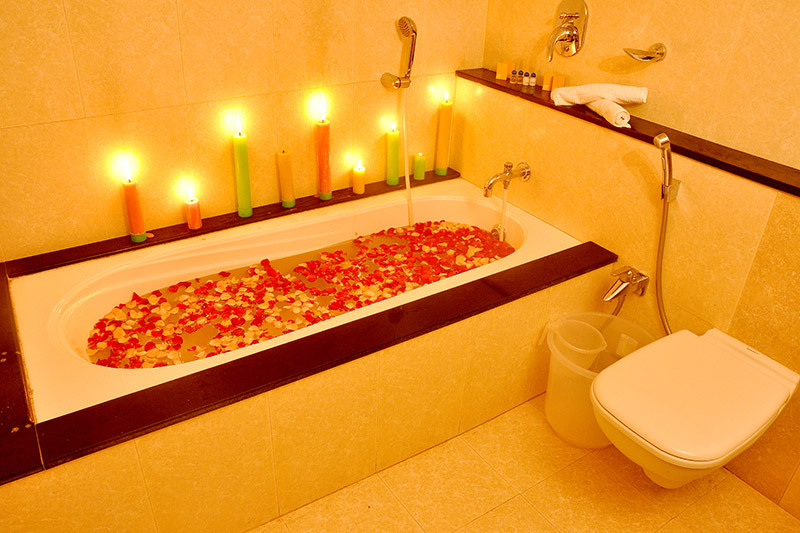 Bathtub Facilities also Available.